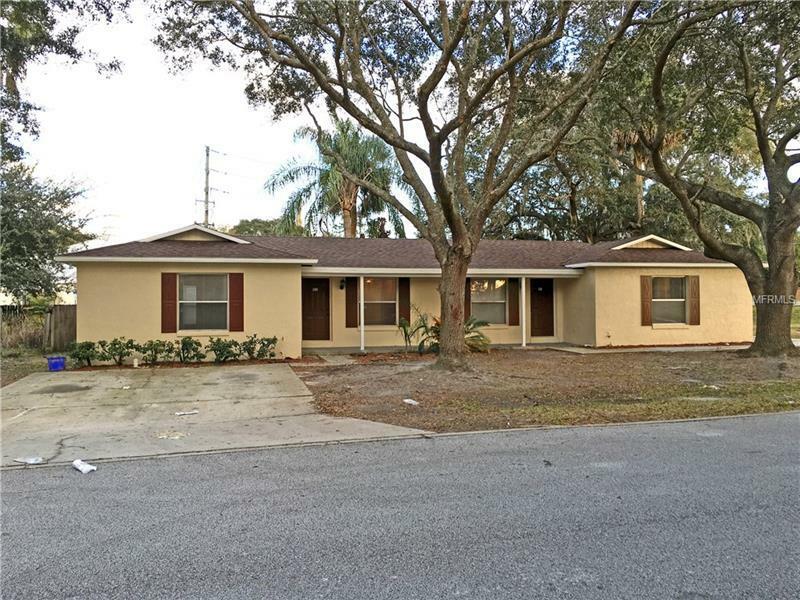 Great income opportunity in a great location (Lake Mary). TWO Fully Renovated duplex is ready for a new investor. **Buy this Duplex with the confidence that it has been Renovated from top to bottom! RENOVATIONS COMPLETED IN 2016 FOR BOTH UNITS: NEW ROOF EXTERIOR & INTERIOR PAINT NEW TILE FLOORING 5â BASEBOARDS KITCHEN CABINETS / COUNTERS ALL APPLIANCES NEW VANITIES (ALL BATHROOMS) ALL NEW SHOWERS (4) ALL NEW LIGHT FIXTURES NEW A/C SYSTEM & WATER HEATER (Unit 101) NEW A/C DUCTS & INSULATION (Unit 103). ** Both units are currently leased for a combined $2050 per month. Each unit features TWO bedrooms and TWO full bathrooms and each has a dedicated driveway and front patio area. The unit is located minutes from the Highways Seminole Town Center mall & shopping centers Heathrow plazas and the business strip on International Pkwy!